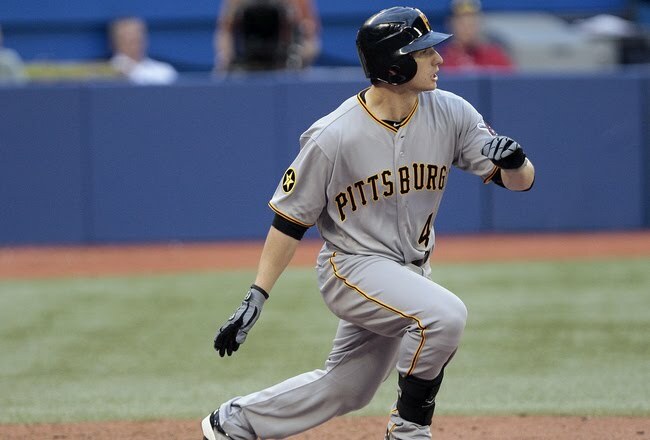 Random thoughts from Bucco Central. Back to the Hammer. 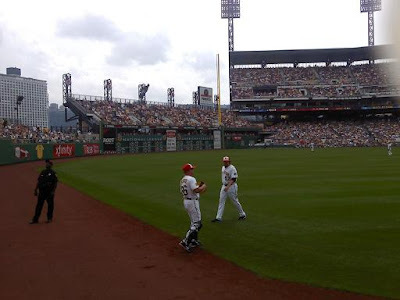 Earlier this year, I heard some radio jocks suggesting that the Pirates might package Hanrahan to get a big-bopper for right field or an upgrade at short-stop. Here's why that's phooey. Hanrahan shortens the game by a full-half inning. Teams pretty much know they'd better score within their first 24 outs, because the last three outs, in the 9th inning, are locked up. Not that he's perfect. He gave up one run in DC the other night, but still got the save. I love the way he goes after hitters. It doesn't matter who it is; whether its the 7th, 8th and 9th guys in the Washington Nationals line-up, or the great David Ortiz, Hanrahan doesn't dance around the strike zone, nibbling here, nibbling there. He just goes up there with a rocket launcher attached to his right shoulder and dares batters to hit him. His success speaks for itself, to say nothing of the psychological lift I think that he gives the team. While we're here, I didn't believe in the Pirates when the season started. Why, really, would I? Why would anybody? This year, the injuries just keep mounting, and the young guys keep performing. The list goes on and on, but the two who stand out most are, of course, Alex Presley and Chase d'Arnaud. They've both performed so well that they may have earned permanent spots with the big club. When Jose Tabata comes back from his injury (get well soon, Jose), I think we may be seeing Presley in right field on a steady basis. (I would like that outfield a whole lot, if anybody wants my opinion.) When Pedro Alvarez comes back to play 3rd base on a day to day basis, d'Arnaud should remain at shortstop. When Ronny Cedeno's healthy, I think he may be spending a lot of time on the bench, watching d'Arnaud in the field.The kids have performed so much better than anybody could have expected and, frankly, the contributions of the Indianapolis kids deserve their own post. Maybe over the All-Star break. In the meantime, there is reason to enjoy this moment -- Pirates fans, please do enjoy your existential moment, the feeling of being 44-41 on July 4th. Drink deep, let yourself become intoxicated with the winning. Life moves pretty fast and you never know what might happen. But, with guys like Chase and Presley coming along, there's reason to hope that the Pirates can continue these winning ways. Heck, maybe they can even get better. 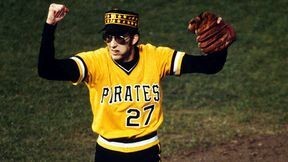 In the words of that legendary philosopher Kent Tekulve, the future's so bright, I gotta wear shades.